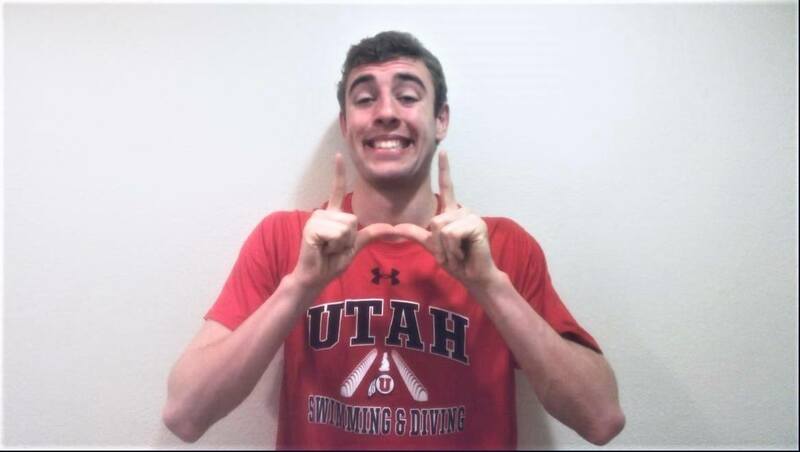 McMinnville, Oregon’s Garrett Sutton has verbally committed to swim for the University of Utah next fall. 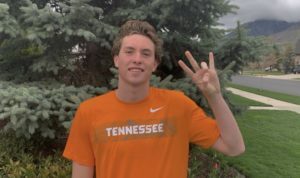 He will join fellow commits Andrew Britton, Ben Waterman, Cole Giandinoto, and Harrison Wayner in the Utes’ class of 2022. 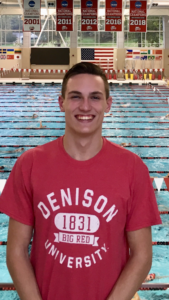 Sutton swims for McMinnville Swim Club and McMinnville High School. 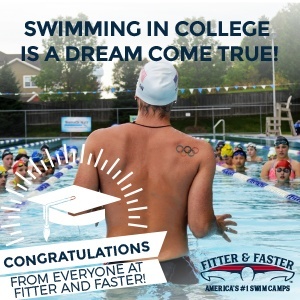 He won the Oregon High School 6A State Championships in the 50 freestyle with 20.71 in February. 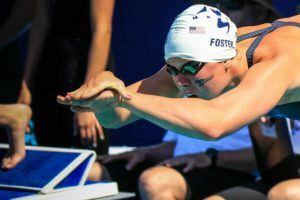 Two weeks later, he won the Oregon Swimming Senior Champs with 20.38 in the 50 free and 45.82 in the 100 free, both personal-best times. In August he won the 50m free at Western Zones Senior Championships with 23.90. 2nd year of year round swimming? Wow. Not bad. There are a number of these “late bloomers” who come to the collegiate level with a lot of “tread” left on their ties. Wishing him well and wishing more coaches would take a chance on these athletes! Way to go Garrett! Utah sprint relays are setting up nicely for the next few years!